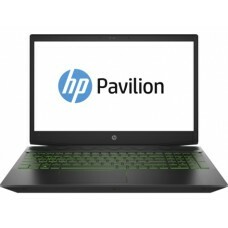 HP Gaming Pavilion - 15-cx0109tx containing 15.6" diagonal full HD IPS anti-glare micro-edge WLED-backlit display laptop, that has Intel core i7-8750H processor having the base frequency of 2.2 GHz & maximum turbo speed 4.1 GHz. 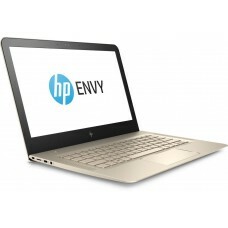 This American stylish brand producing this gaming giant with 1TB & 256 GB SSD storage and 8 GB DDR4 RAM to ensure greater compatibility. 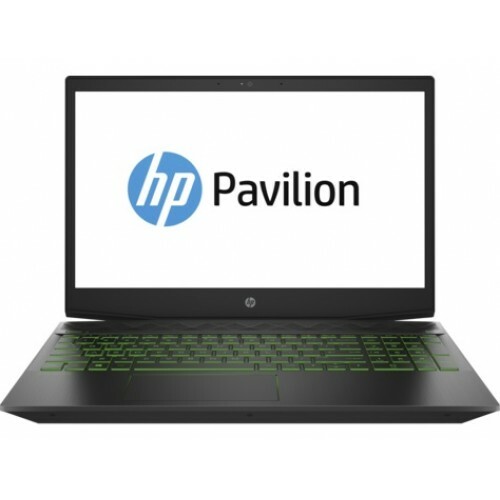 For the fulfillment of this laptop, it NVIDIA GeForce GTX 1050 4 GB dedicated graphics, windows 10 operating system, full-size island-style backlit keyboard with numeric keypad and HP wide vision HD camera with integrated dual array digital microphone. Its 3-cell, 52 Wh Li-ion batteries will provide longer power backup on travelling and the approximate weight of only 2.17 kg will ensure the comfort while carrying. This acid green multifunction extreme durable gaming device comes with 2 years of warranty (Battery & Adapter 1 year) facility. Collect this green beast to fulfill your desire at best price in Chattagram, Dhaka, Khulna, Rangpur & Sylhet. 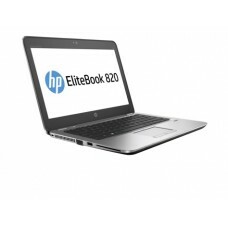 Now you can enjoy the EMI facility for purchasing big budget laptops. Order online and have a fast delivery at any place inside Bangladesh.